Discovering the right product is a vital part of a product development process. 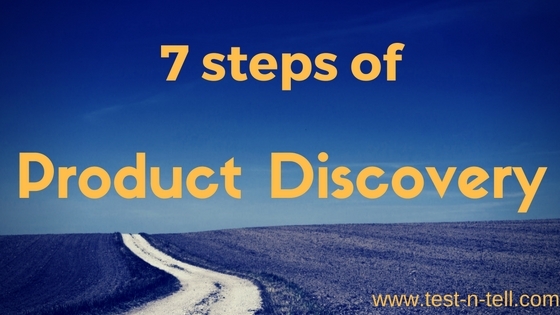 To do that effectively best product teams use a Product Discovery process. It answers the question of what product to build. Done right it helps you build products customers would love.